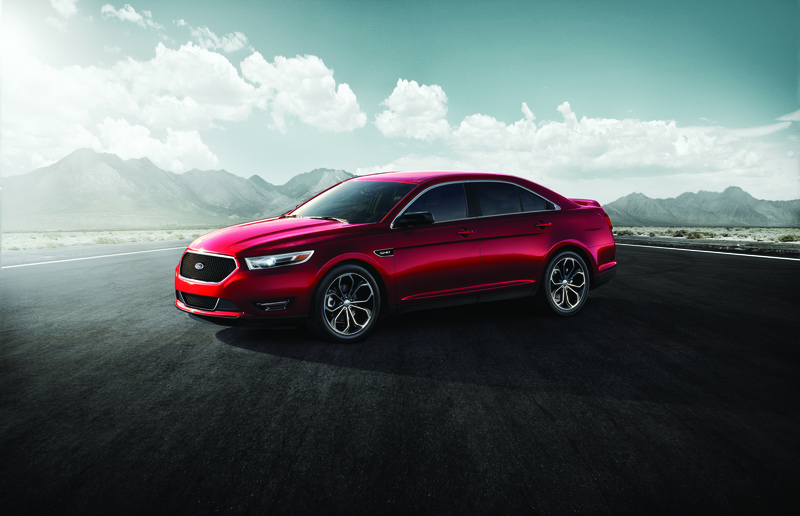 The 2013 Ford Taurus, a U.S. News ‘Best Car for the Money’ pick. When it comes to buying a car we’ve never heard anyone say they want the most expensive, least efficient vehicle out there… not that people don’t buy cars like that; they most certainly do. But if you’re not one of those people you’ll want to check out Ford’s 2013 lineup. The Blue Oval claimed nearly a third of the 21 categories in U.S News’s ‘Best Car for the Money’ awards with six models: Escape, Edge, Focus, Fusion, Fusion Hybrid, and Taurus. In naming award winners U.S. News considers an automobile’s cost (to buy and own), reputation, safety, and reliability. So, if you’re in the market for a new car or truck, do your research at U.S. News. Or save yourself some time and just come test drive a Ford!